hightouchmegastore: Stuff I am not sorry I bought. I want to smell the hierarchy. I sense a blog theme. I loved this and hearing the stories of these things. 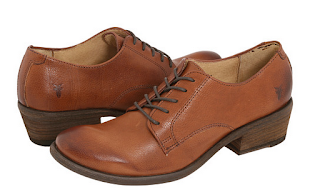 Miss Marple shoes! In a good way . . .
Love love love! It sounds so grown up to have a perfume like that. My perfume is Leap by BodyWorks. It smells like aspen or poplar sap. 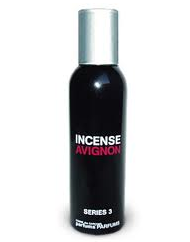 I like it and it suits me but I would adore to sometimes smell forbidding and rather grand. I too would like to hear more stories from your closet - which I suspect is more interesting than mine.